Since 1980, San Diego native Wick Alexander has been producing distinctive paintings, sculptures and public artworks. Awards for his paintings have been presented by the National Endowment for the Arts, the California Arts Council and the Ford Foundation. His paintings are included in many private collections and museum permanent collections including the Museum of Contemporary Art in San Diego, the California Center for the Arts in Escondido and the Banff Center of the Arts in Alberta, Canada. 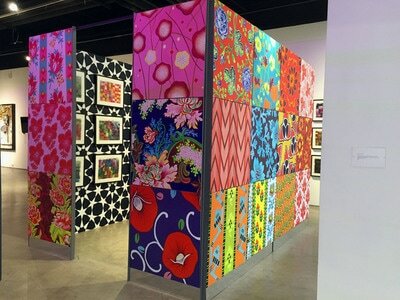 Exhibitions of his panoramic vision include “California: A Second Glance”, at the California Center for the Arts, Escondido, California; “Common Ground”, at the Museum of Contemporary Art in San Diego, “Transcending Borders”, at the CECUT in Tijuana, Baja California, Mexico, and most recently,” Nature Improved”, at both the San Diego History Center and the Oceanside Museum. 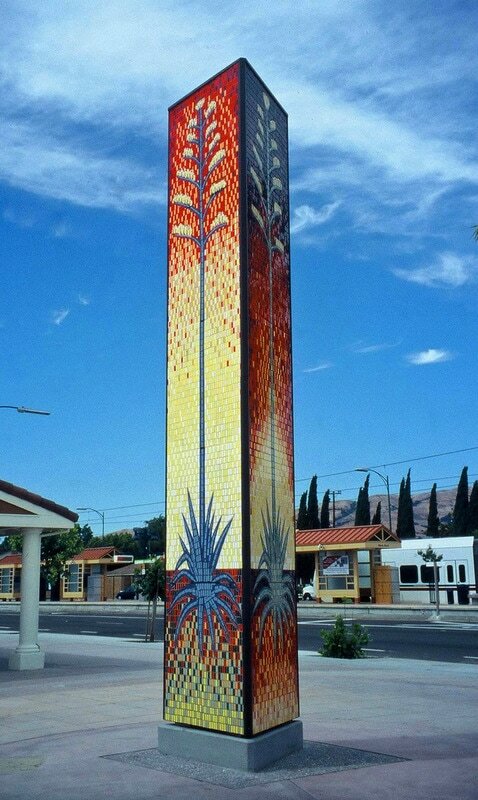 Wick Alexander has also completed many high profile public artworks in many locations nationally including Escondido, San Jose, Culver City, Lemon Grove, San Diego, Frisco, Texas, and Las Vegas, Nevada. Awards for his public Artworks include the American Public Works Association’s Project of the Year for “Pioneer Modern Park” in 2014, and the American Society for Concrete Contractors award for “Icons of San Diego” and a platinum LEED award for Corn Creek Desert Preserve in Las Vegas. 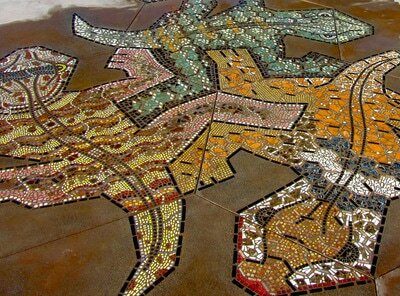 Wick Alexander utilizes his expertise in landscape design in many of his projects. 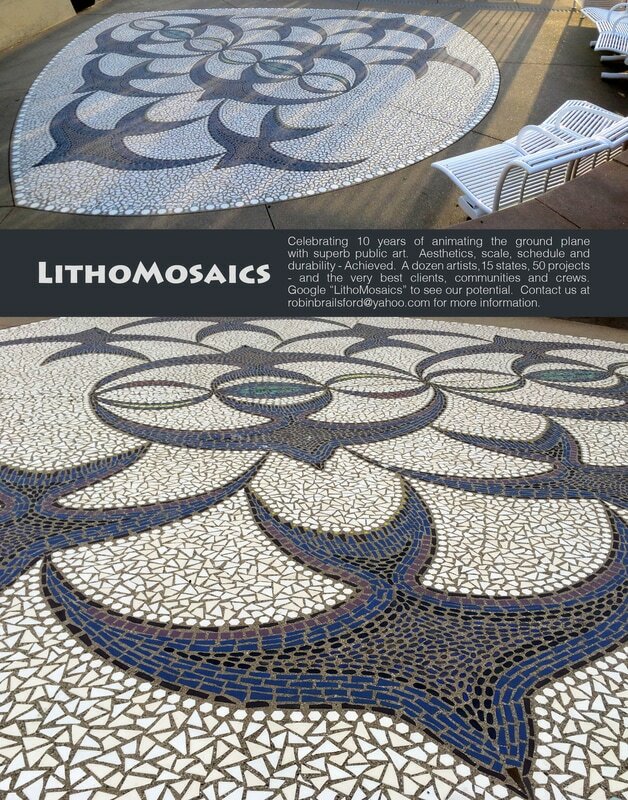 Along with his partner, Robin Brailsford, he developed LithoMosaic, a patented decorative concrete technique used in floors and walls in both interior and exterior environments. LithoMosaics have been installed in the most extreme climate conditions from Alaska to Nevada. 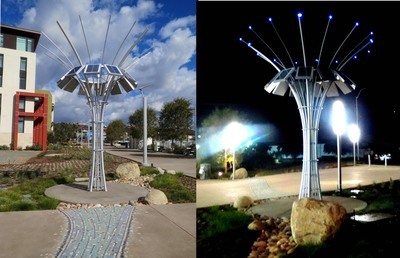 Currently, Wick is working on two public projects in Los Angeles, California.